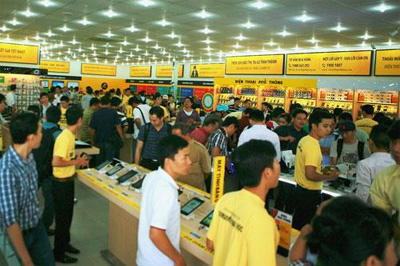 Giant mobile phone retailer The Gioi Di Dong Joint Stock Company this week announced plans to diversify into other retail segments in the next five years. 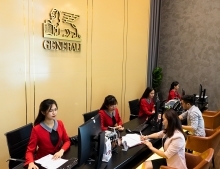 Its CEO, Trần Kinh Doanh, said to achieve the goal, the company, besides developing its mobile and electronic product chains thegioididong.com and ĐiệnmáyXanh, would also focus on its Bách Ho Xanh chain of mini marts. Mobile World began to develop the minimart chain — which sells vegetables, fresh meat, fish, and others — in the last quarter of 2015, and it has more than 10 outlets in HCM City. Doanh told Việt Nam News that in 2016 the focus would be on developing the brand and not expansion. The business is expected to break even in 2017, he said. In 2016-20 The Gioi Di Dong plans to enter foreign markets by starting operations in neighbouring countries including Laos, Cambodia, and Myanmar. Human resources have been trained well for this new venture and the company is ready, Doanh emphasised. Another goal the company has set for itself in the next five years is becoming a leader in e-commerce, but it has not pulged details yet. 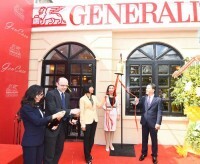 On Wednesday The Gioi Di Dong reported that in 2015 its revenues for the first time exceeded US$1 billion. 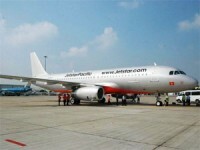 Both revenues and profit overshot the target by 20 per cent. In 2016 the company targets revenues of over VNĐ34 trillion ($1.5 billion) and profit after tax of over VNĐ1.4 trillion ($64 million)./.